Install with 3-point seat belt. Multi-position harness with adjustable headrest. 3D sponge for more comfortable use and shock absorption. 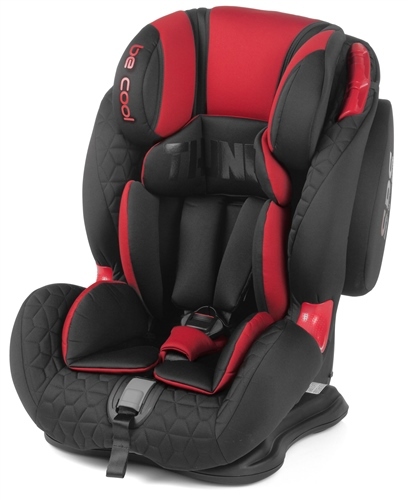 Easy to install in the car by using 3-point car seat belt. Built-in SPS: Side Protection System for side impacts.